Long fluid life – maintenance saving EA Hydraulic fluids help extend equipment maintenance intervals by resisting thermal and chemical breakdown. This minimizes any harmful sludge formation and provides better reliability and system cleanliness. 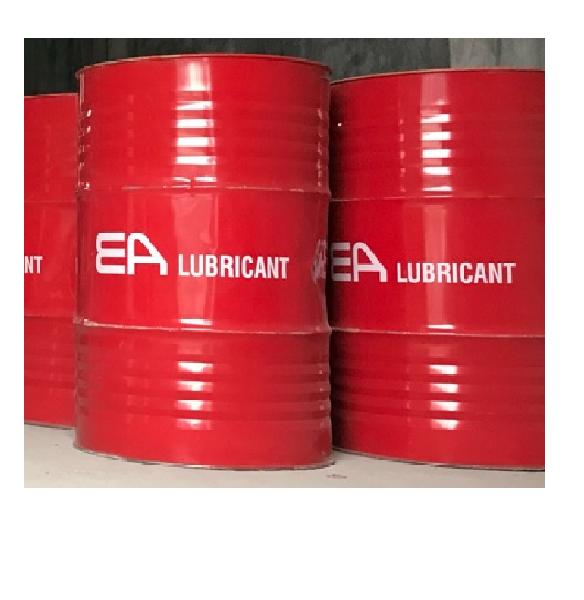 EA Hydraulic fluids also have good stability in the presence of moisture, which ensures long fluid life and reduces the risk of corrosion and rusting, particularly in ·moist or humid environments. 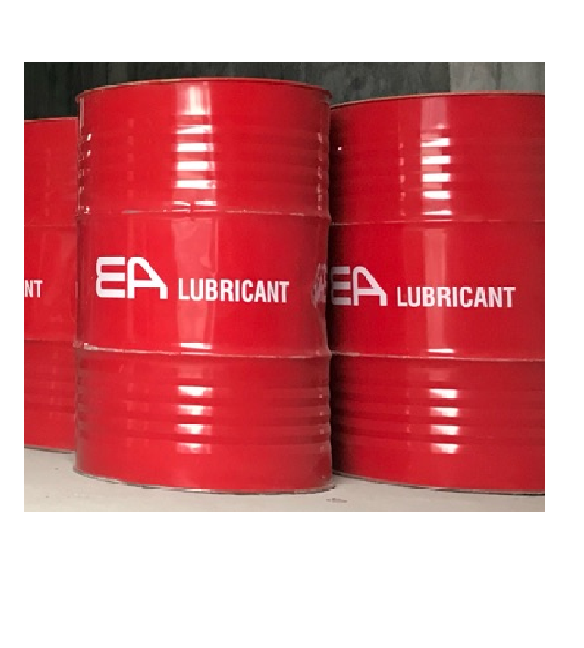 Outstanding wear protection EA Hydraulic is designed to meet the demands of hydraulic systems well in to the future, including new specifications such as Bosch Rexroth Fluid Rating RDE 90245 and enhanced extreme pressure performance in the FZG test (FLS 11 at ISO VG 46). It also demonstrates excellent performance in the tough Denison T6H20C (dry and wet versions) and the demanding Eaton Vickers 35VQ25. EA Hydraulic fluids can help system components last ·longer. Maintaining system efficiency Excellent filterability and high performance water separation, air release and antifoam characteristics all help contribute to maintaining or enhancing the efficiency of hydraulic systems. Optimization of friction characteristics also helps reduce harmful stick-slip effects. An oil cleanliness particle count of ISO 4406 20/18/15 or better (measured at the point of filling) helps reduce the impact of contaminants on filter blocking, allowing both extended filter life and enhancing equipment protection. 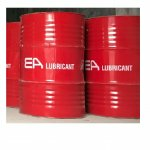 EA Hydraulic fluids are formulated for exceptional foam control and excellent air release to facilitate efficient hydraulic power transfer and minimise fluid and equipment impacts of cavitation induced oxidation that can shorten fluid life.